Play with your friends or with strangers this first-person multiplayer game (FPS). There is no story available at this moment, just the multiplayer. 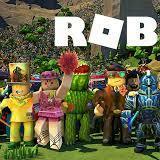 Join to running game or create your own server and invite your friends.